Danny and Mel, a beautiful young couple, were looking for a photographer. 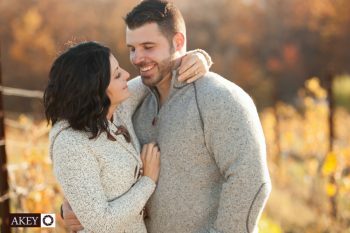 When chance arose and Sharon recommended Ray Akey Photography as their wedding photographer, we consulted with them, showed selections from our wedding and engagement photography portfolios and agreed to do an engagement session so we could all get to know each other before the planned wedding day. 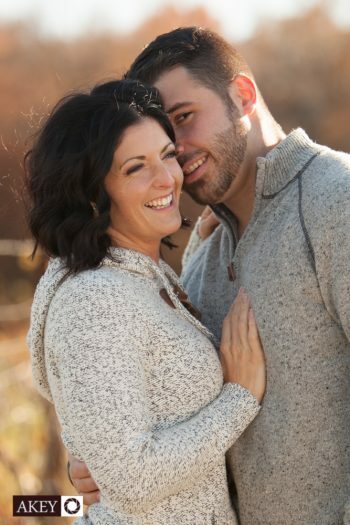 If that went to everyone’s liking, Ray Akey Photography would be hired as the couple’s wedding photographer. 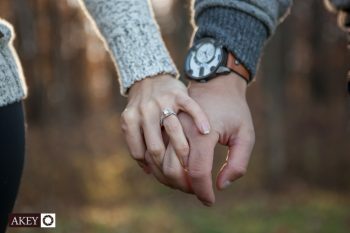 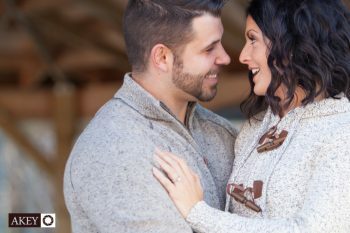 We include a complimentary engagement session with our wedding packages, so all we had to do was make sure we shot what the couple wanted and we were in! 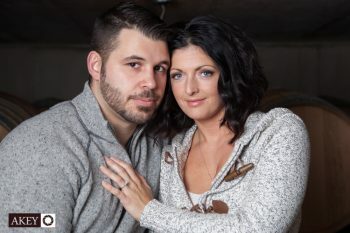 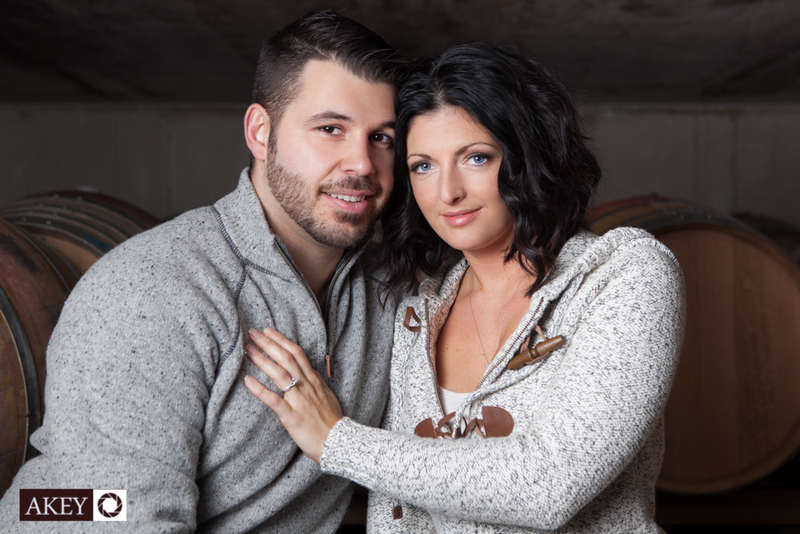 We met at Muscedere Vineyards in Harrow, Ontario and proceeded to capture some fun and endearing available light photographs of this beautiful couple in the cellar of the winery, the vineyard itself and in various locations within the winery grounds. The couple loved their photos and we shot their wedding on September 5, 2015. 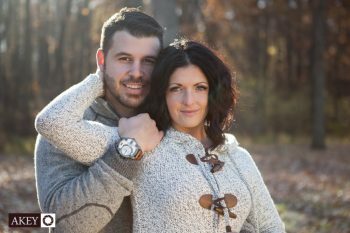 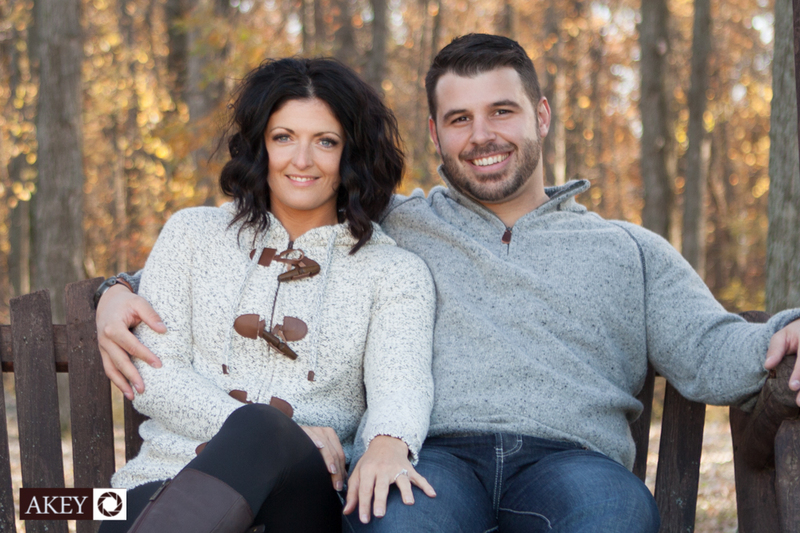 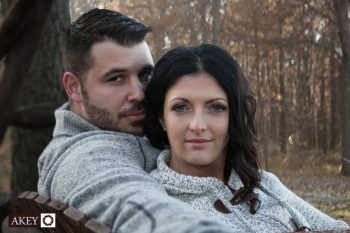 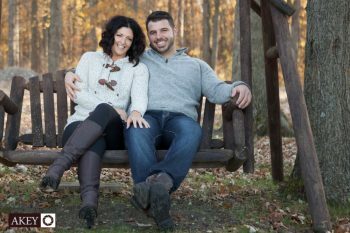 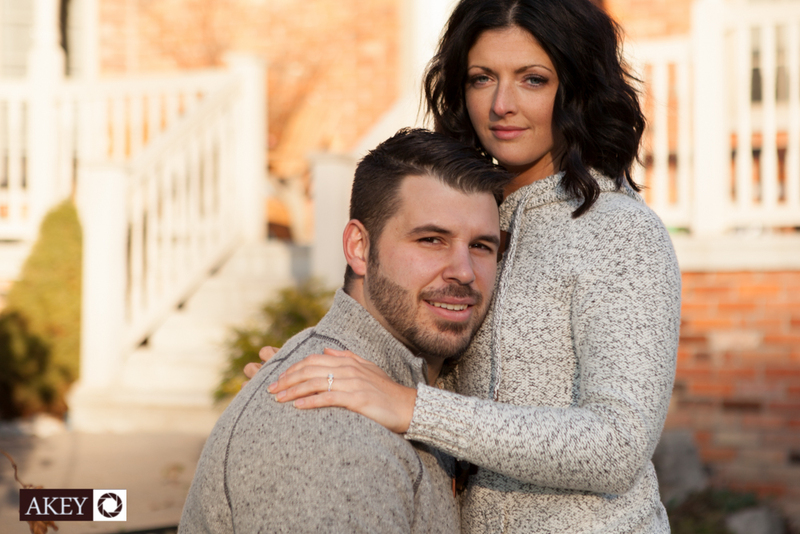 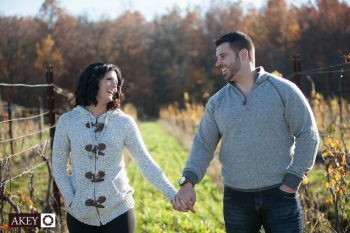 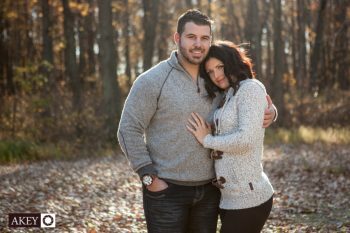 Below is a look back Danny and Mel’s engagement shoot at Muscedere Vineyards. If you would like to see more, check out our blog post Danny and Mel’s wedding. 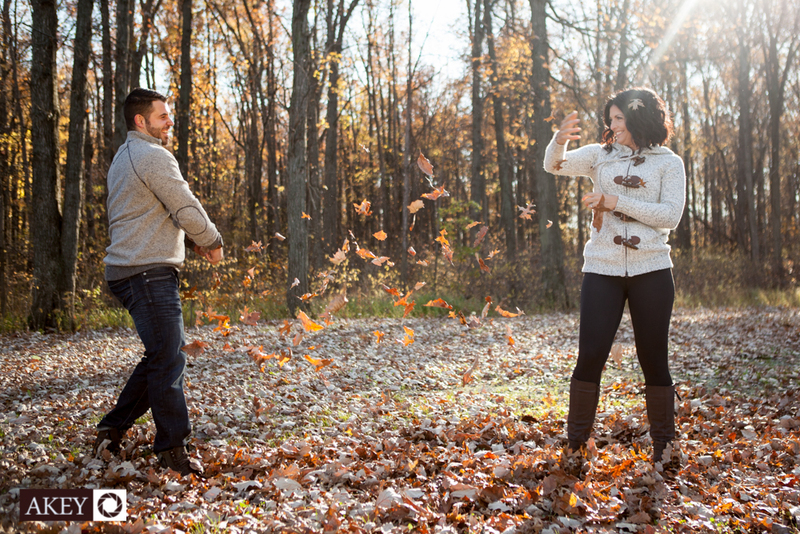 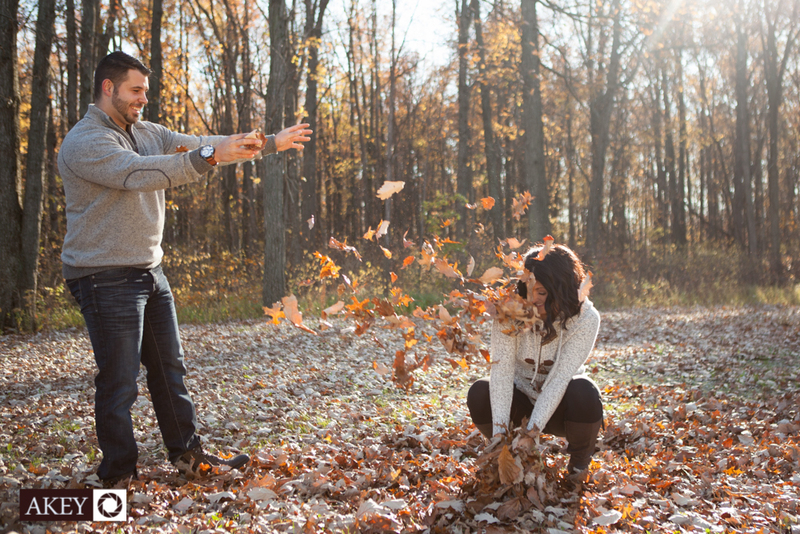 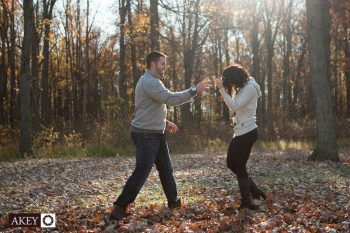 Ray Akey Photography is not your average Windsor engagement photographer. 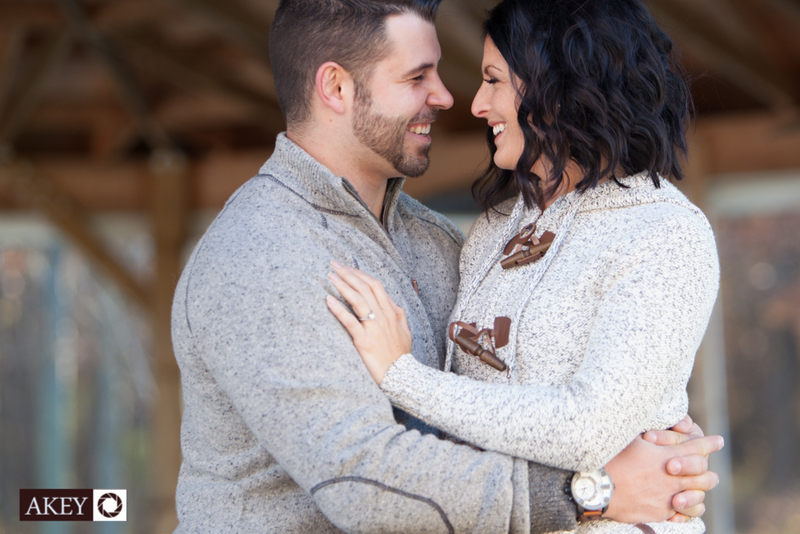 Each engagement session is treated with care and creativity. 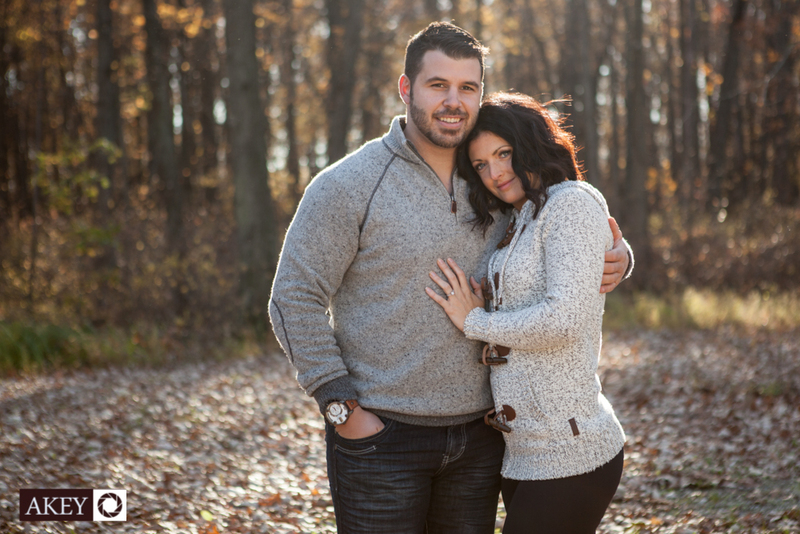 We offer one-of-a-kind photography in the Windsor area. 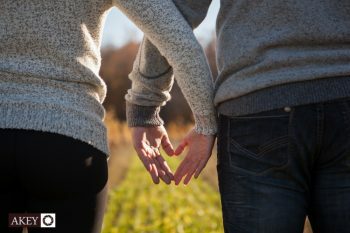 This entry was posted in Couples, Engagement, Photoshoots, Save-the-Date.